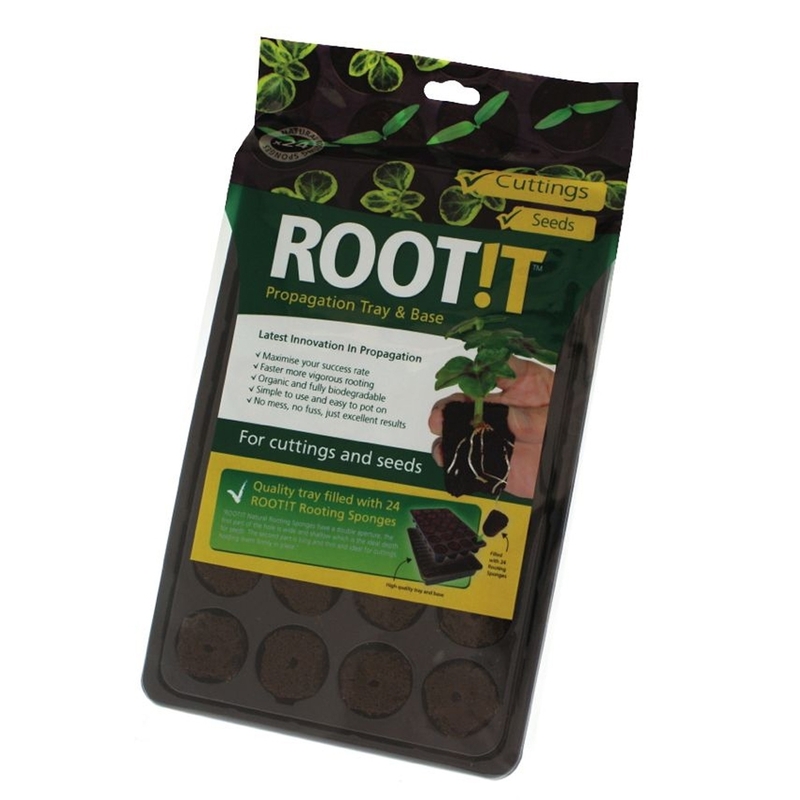 Root !t rooting sponges are organic propagation cubes designed for cutting and seedlings, simply insert your cutting and keep in dip tray which can house your plants during propagation as they tray has dain holes for irrigation making the propagation stage as easy as possible. Root !t rooting sponges are suitable for use in both soil and hydroponic systems, these propagation cubes have excellent aeration properties - perfect for early root development. 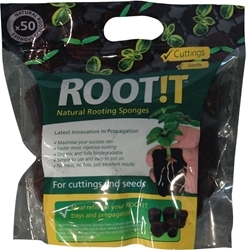 Rooting sponges are composed of natural materials and can be used with both seedlings and cuttings.  Available in trays of 24 or bags of 50 they come pre-soaked and ready to use.